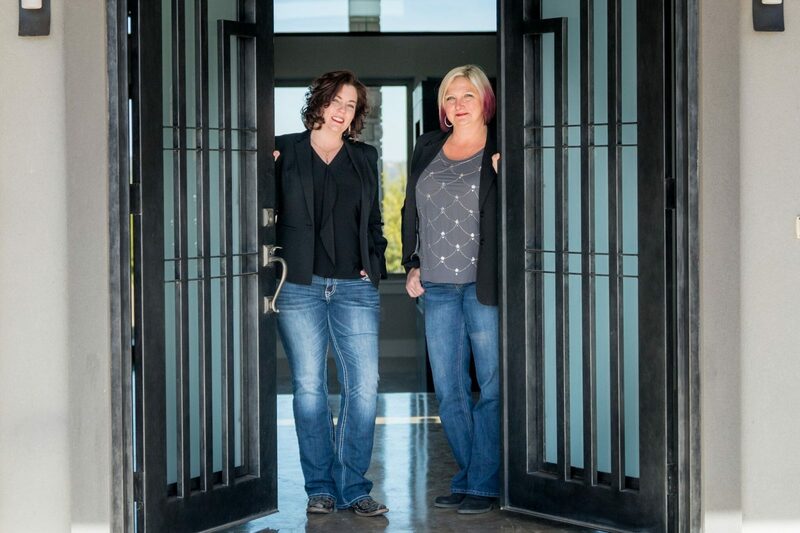 Andrea and Heather have come together to form an utmost Powerhouse Real Estate Team. They have a combined, 28 years of Real Estate experience across the Real Estate Spectrum. Experience lay in the Sell of Residential, Commercial, Investment Property, New Construction and Property Management. Together they have expanded to Williamson, Travis, Bell, Coryell and Lampasas Counties. I have lived in the Central Texas area for over 25 years. I also have a strong affiliation with the Military, not only living at Fort Hood for so many years. I grew up with both parents in the Military, who are retired Veterans. We made many PCS (Permanent Change of Station) moves during the duration of my childhood/teen years. My husband is also a Combat Veteran from OEF & OIF (Operation Enduring Freedom and Operation Iraq Freedom) in 2003, 2004, and 2005. During that time I served as the FRG (Family Readiness Group) leader and was in constant communication with Families stateside, Rear D stateside and Company Commander down range. Both of my boys have graduated from Copperas Cove High School. And my oldest son is serving in the Army and currently on his 3rd deployment. I enjoy many outdoor activities, such as, hiking, gardening, and live music. My husband and I are both Car enthusiast and take many opportunities to attend Car events, Races and even race our own cars. We also enjoy riding our Motorcycles and taking long cross country trips. We've participated in many charity events throughout the year, Toys for Tots, Fisher House, Ride for Wreaths, and various fundraising activities. I take great pride in our community and am happy to call this area home. 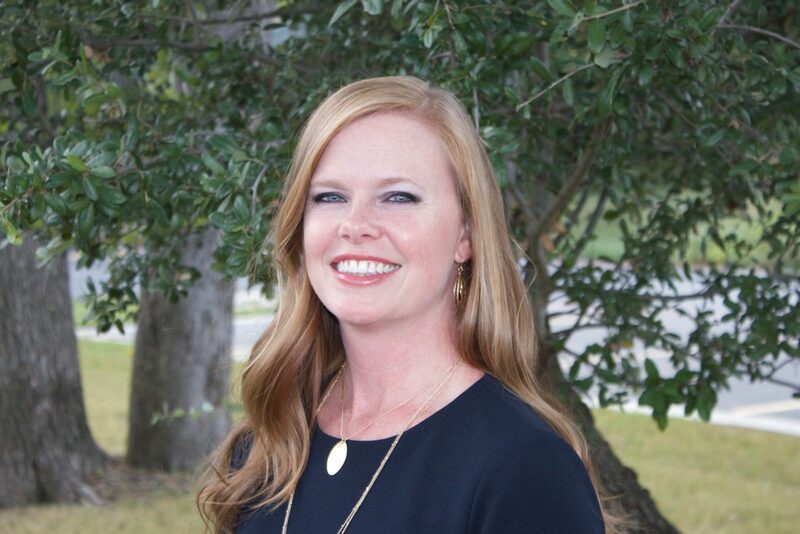 Heather is a Central Texas Regional Real Estate Advisor. 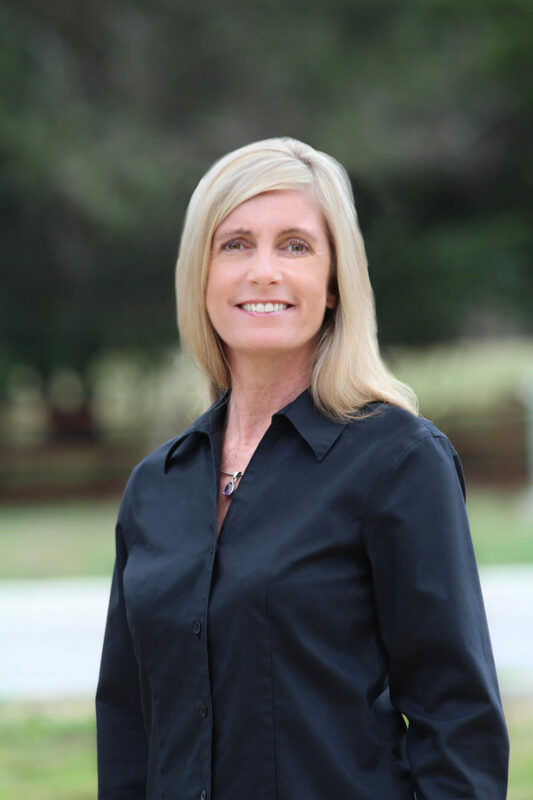 She has marketed and sold property for over 11+ years in numerous counties and towns from Travis to Bell and Lampasas to Marble Falls. 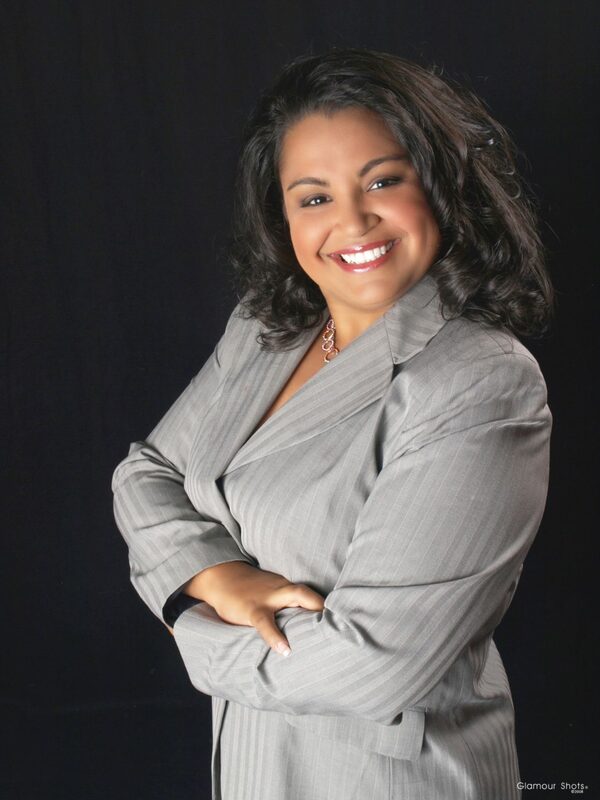 She specializes in New Home Custom Construction and brings a strong background in Veteran Affairs Purchases. 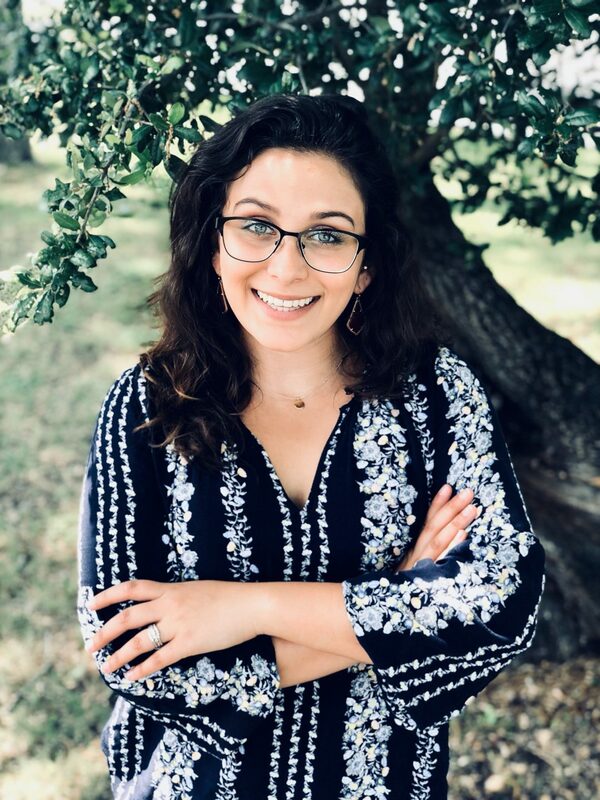 She is an advocate for Water Preservation and Retention in Central Texas and donates her time to the Central Texas Water Coalition Fundraising Committee. 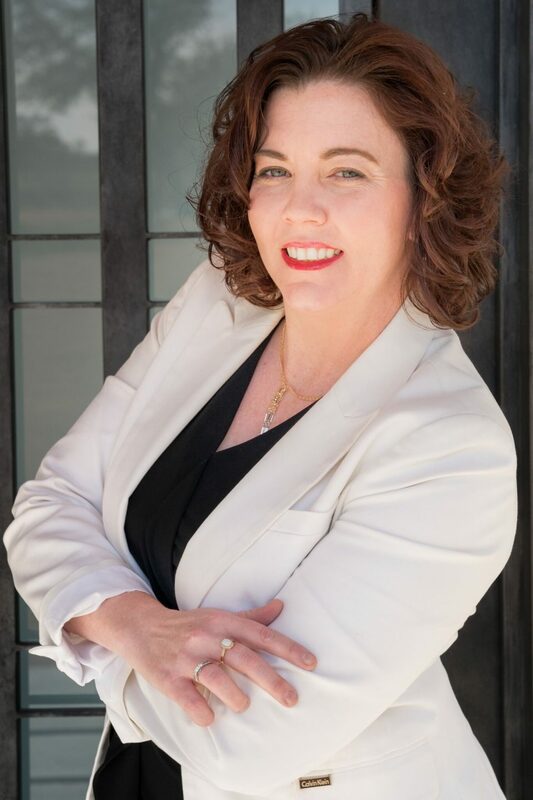 She has held numerous leadership positions in volunteer organizations including Parade of Homes, Chamber of Commerce and Liberty Hill girls softball coach. A mother of two and a Fire Fighters Wife, she enjoys building business relationships and will be your strongest advocate during your sale/purchase.  Having been in Real Estate for over eleven years, Heather K. Bounds® is a recognized name in the Bell County area. 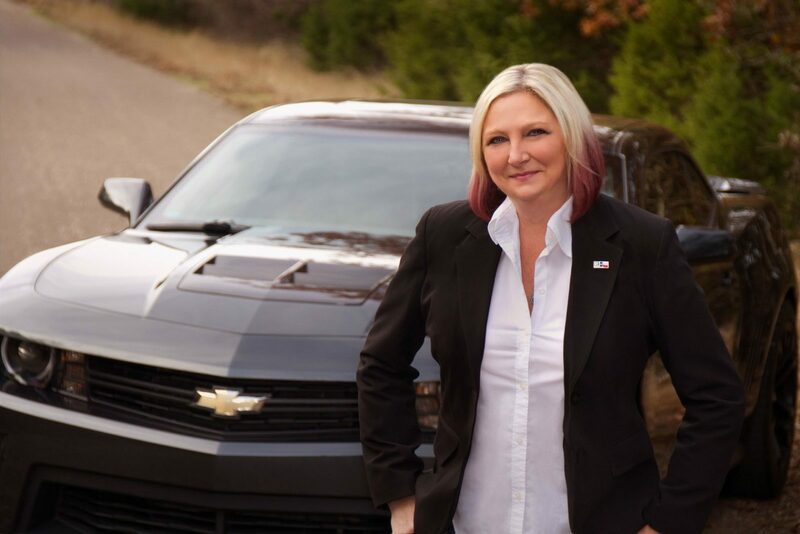 Her leadership includes former President of Fort Hood Area Association of REALTORS,Co-Chairman of Parade of Homes, Volunteer for Killeen Chamber of Commerce, and a member of Central Texas Homebuilders Association. Hannah was born in Las Vegas,NV, raised in South Korea for 7 years and moved to Texas as fast as she could. She is the middle child of three siblings. In her spare time she loves boating with her family, tubing Texas rivers and all things outdoors. 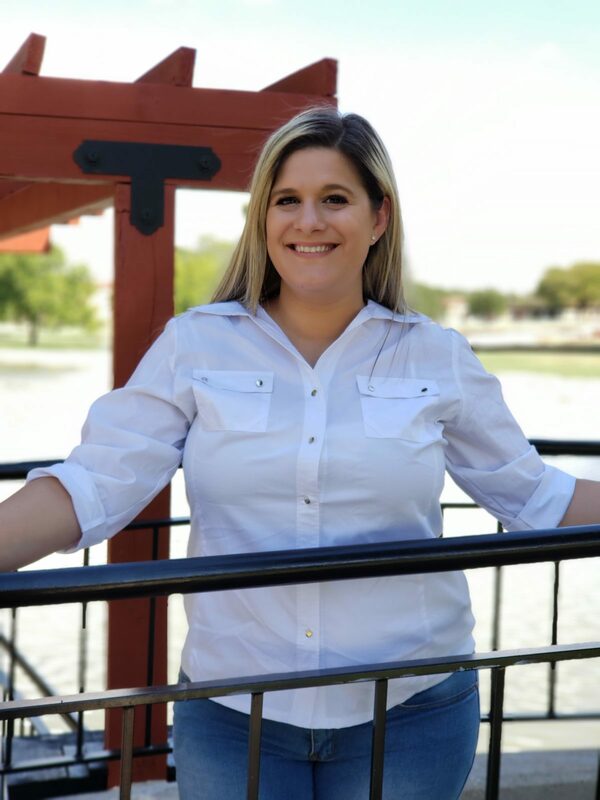 She graduated locally from a Central Texas High School and plans to make Central Texas her permanent home as a proud supporting spouse of the US Army. As a native of Temple, I am very excited about being back in Central Texas! After graduating from Temple High School, I attended Texas Tech University and then obtained a Bachelor’s degree in Graphic Design from The Art Institute of Dallas. I feel that some of my best qualities are having a positive attitude, my dedication and passion for helping my clients’ and being involved in the community where I live. With over 18 years in customer service, I have an undeniable ability to adapt to my clients’ needs. I believe that buying and selling a home is so much more than just a financial transaction. Whether you are buying or selling a home, I am available for your needs and to answer any and all questions you may have. In my spare time I really love refinishing furniture, arts and crafts, playing with my four fur babies and spending time with family and friends.